Look, we all know the long running jokes, the “She kicks high” commercial legacy, and all the dodgy, questionable things you can say about the Dead or Alive series without even going to the “volleyball” titles in the series. 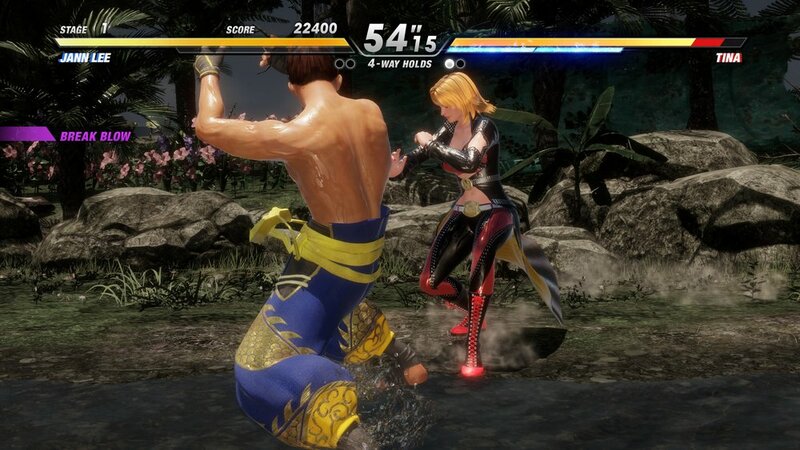 As a game and a title in the fighter genre, sometimes Dead or Alive sells itself short with said controversies, even the latest EVO fighting tournament debacle. Underneath all the legacy and controversy, IMHO, Dead or Alive 6 is the best game in the series and an absolutely rock solid fighting game that should not be missed. Look, even with the recent core fighter/free to play news, I consider it just more ways to experience and dive into this solid experience. Are some DLC items too expensive? Sure. Are some completely and utterly for cringe? Absolutely. That is the thing though and what Dead or Alive 6 does best in my opinion: It gives you CHOICE! If you want to strip down your fave characters (male or female) to the absolute skimpiest, you can do that. Want to watch endless replays for “science”? You can do that. Dead or Alive 6 is completely no holds bar and it it relishes in being completely and utterly politically incorrect in a world increasingly more sensitive. Characters are dripping in loud, rude, covered in sweat and never looked so good or having so much fun and the game is so much better for it! Don’t make me sing the theme from The Karate Kid even though I am already humming it as I type this. 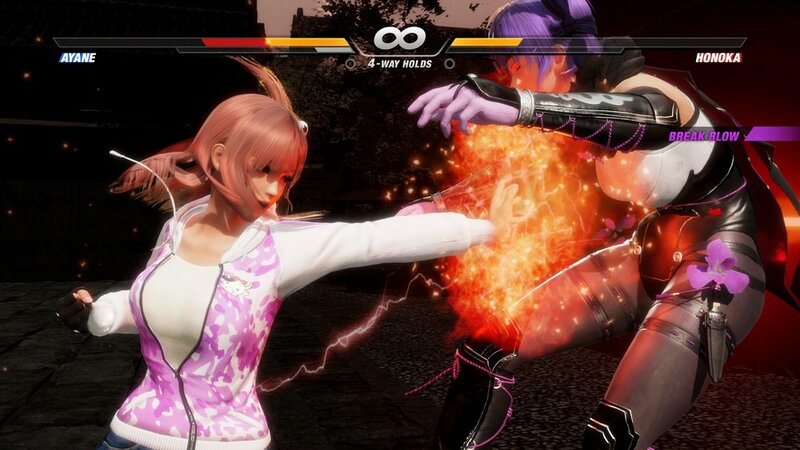 Overall, Dead or Alive 6 is a polished, chock full of content, and fantastic fighter and most importantly: Do you want to skip all the craziness and pomp justto focus on honing some excellent combat and fighting skills? You can do that and in spades. Dead or Alive 6 is absolutely chock full of awesome characters with a huge array of fighting styles and skills for you to master and that is what fighting games are all about in the end. It looks fantastic, plays like a champ, and overall, it’s just good, no-holds bar FUN.